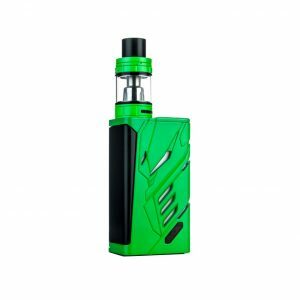 Features an efficient user-friendly design with a high wattage capacity of 200w, making for a suitable mod for almost any tank/RBA. 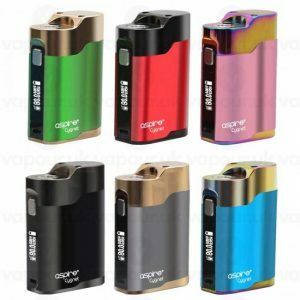 With its 0.96 inch OLED screen, updateable firmware, TC/VV/VW/CPS(Customizable Power Settings)/TCR modes, Aspire have created something to rival other high-performance devices. 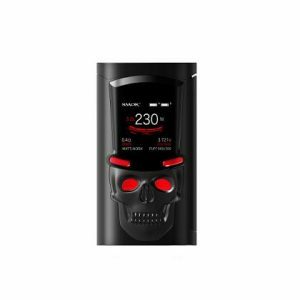 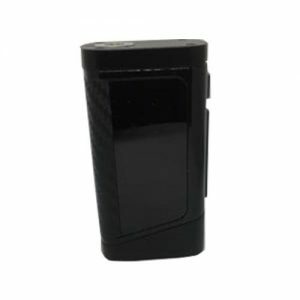 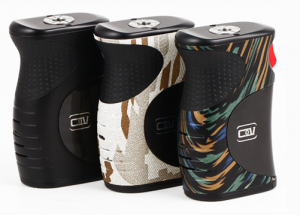 The Council of Vapor Xion 240w Box Mod which features a power boost button. 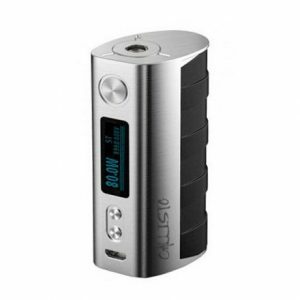 This pretty much allows the user to lets say set the power boost to 50% in the settings and if the user is vaping at 40w they can add the power boost whenever they like. 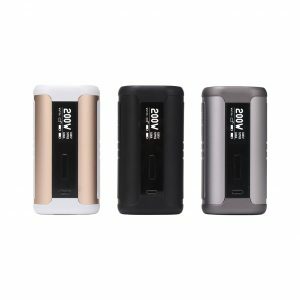 The larger button delivers 40w power but if you hold the smaller button mid-vape it boosts the power up to 60w and then letting go of the smaller button reverts the power back to its initial 40w. 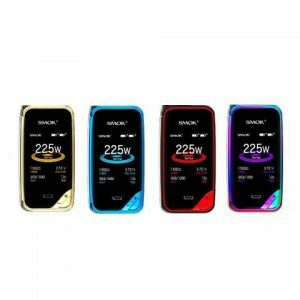 The Smok T-Priv Mod 220W TC is the newest runner-up addition to Smok family including an all-new fully customisable LED light system including colours (cyan, yellow, red, blue, green, white, rainbow, magenta, and RGB), upgradable firmware, and an ergonomic squeeze button located on the side of the mod. 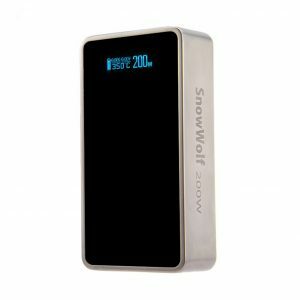 The 200W Snow Wolf Box Mod Temperature Control Is A Perfect Battery For Beginners And Advanced Users Alike.